Bomb It is a great bomberman game. 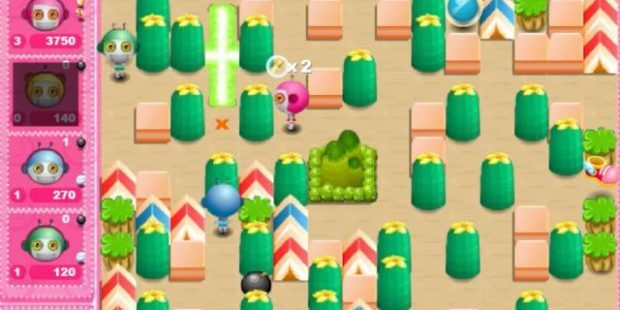 Place your bombs to destroy objects and blow up blow up all of your opponents. Start planting bombs today and show off your destructive skills!